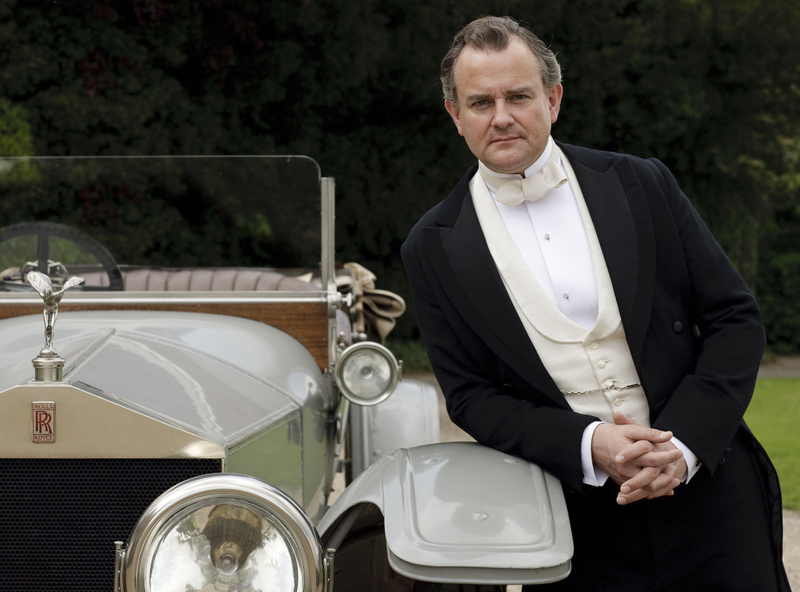 7 part series for ITV1. 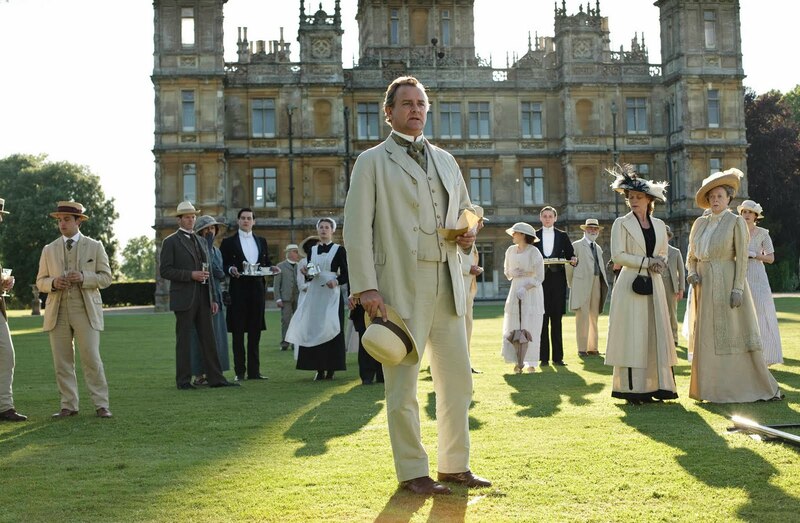 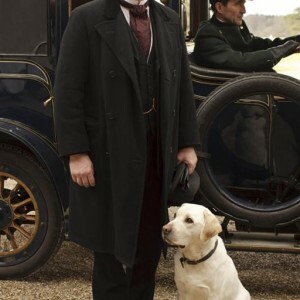 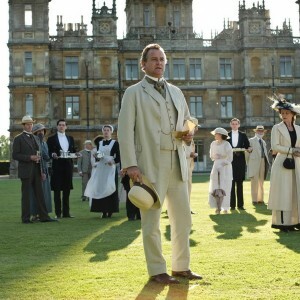 Created by Julian Fellowes, the drama follows the life of the Crawley family and their servants on a country estate before the First World War. 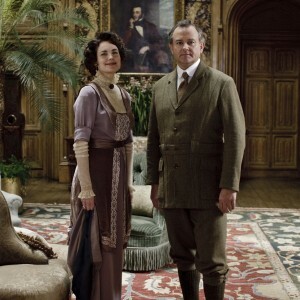 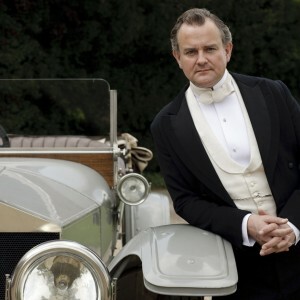 Hugh plays Robert Crawley, Earl of Grantham. 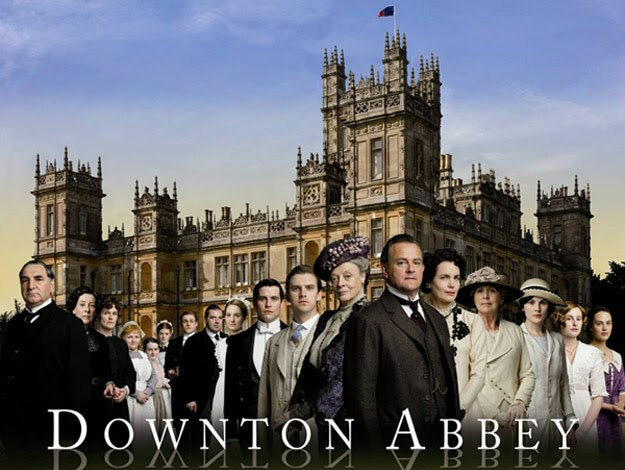 It was broadcast on PBS in the USA from 9th January 2011. 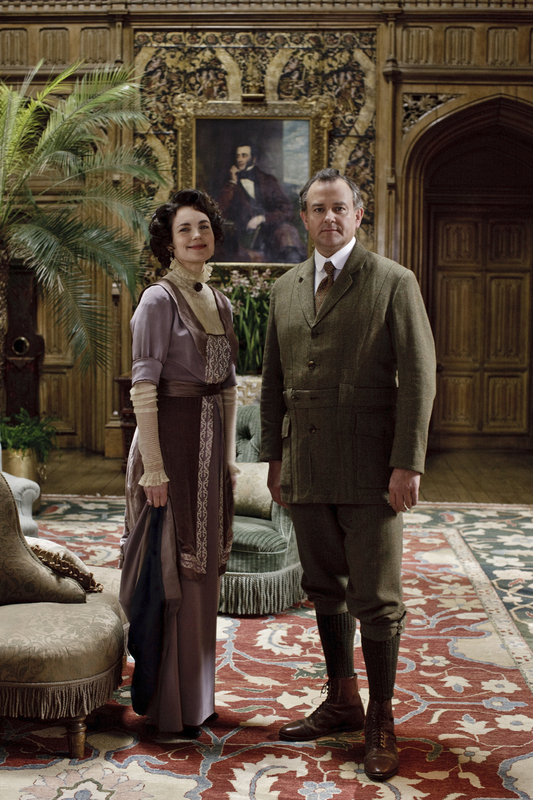 The series won 6 Emmys and a Golden Globe for Best Mini-Series. 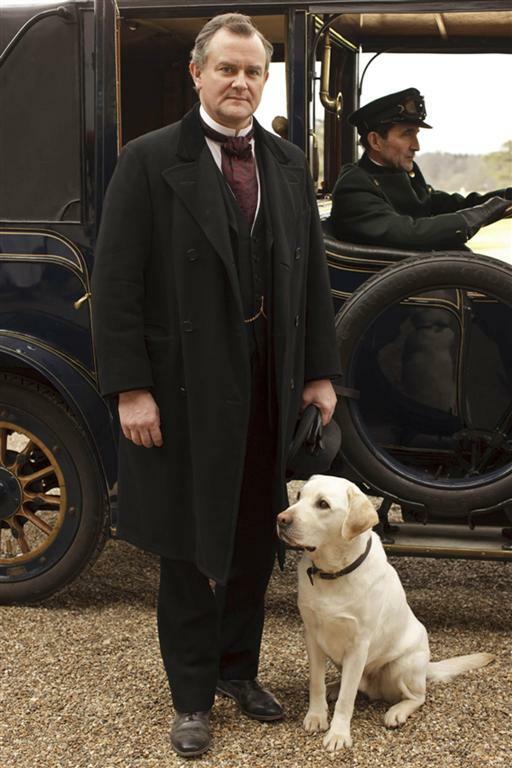 Hugh’s performance earned him a Golden Globe nomination for Best Actor in a Mini-Series.